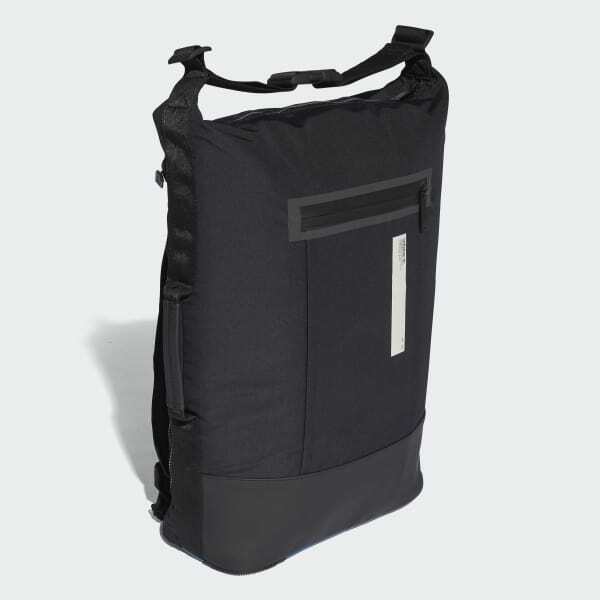 This modern backpack combines daily functionality with futuristic style. 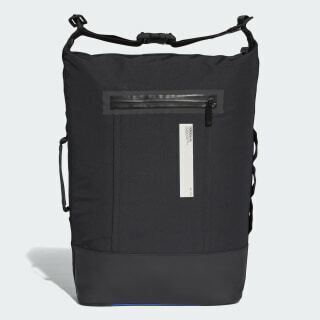 Made of woven nylon, this modern backpack has a high-tech shape to match its premium build. The roomy design includes space for your laptop and an inner organiser.